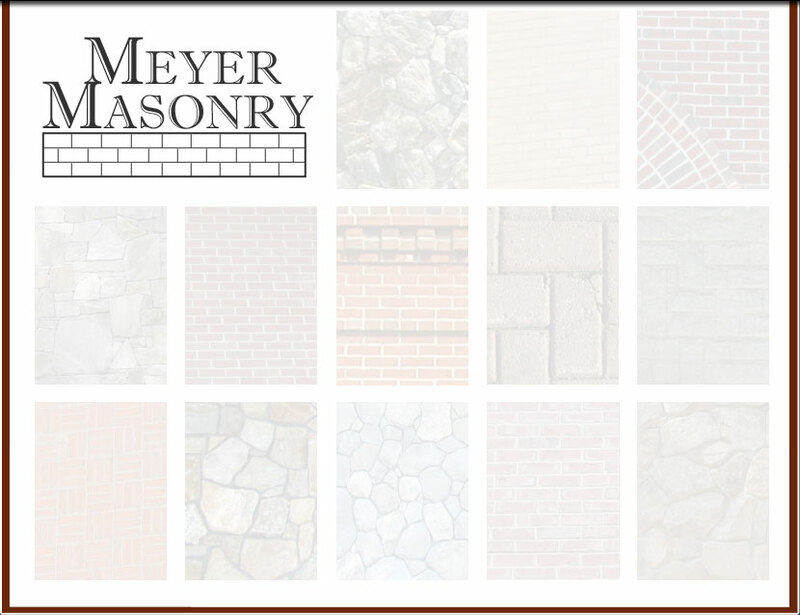 Please choose from one of the thumbnails below to view more photos of our residential masonry projects. 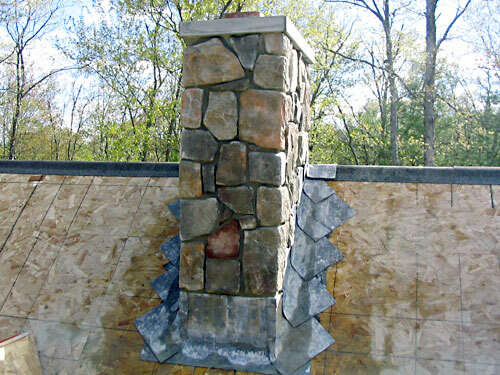 We can also meet any of your commercial masonry project needs. 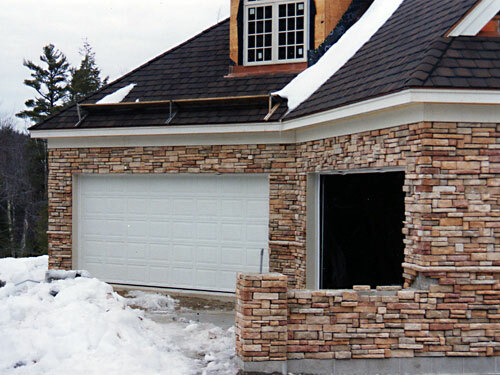 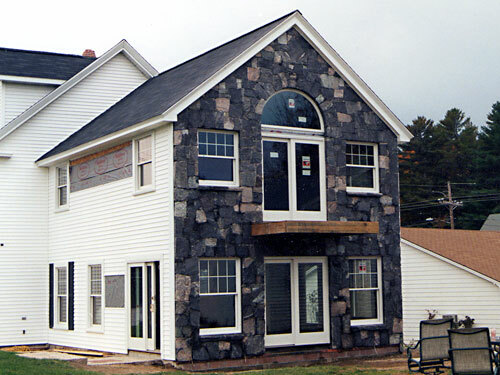 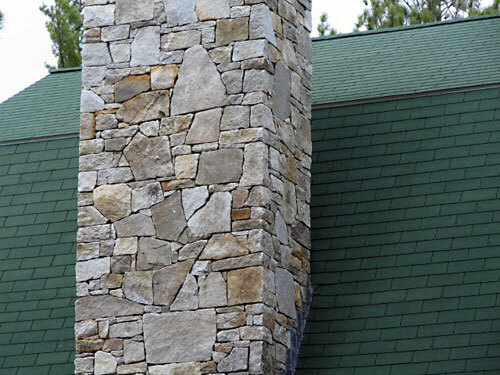 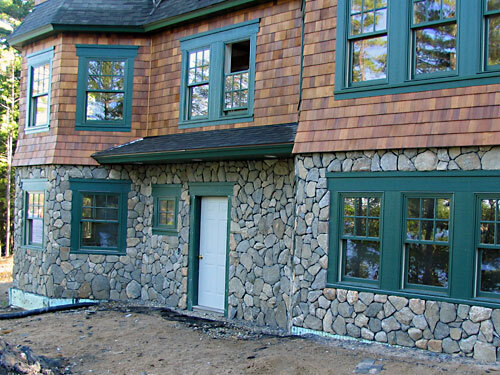 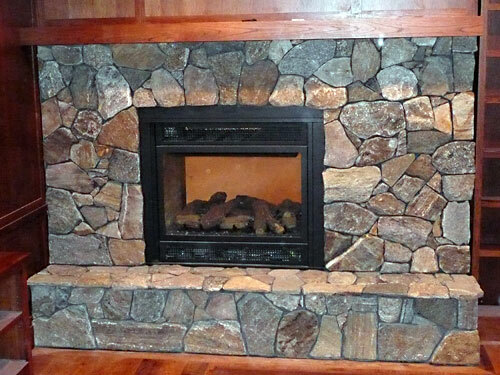 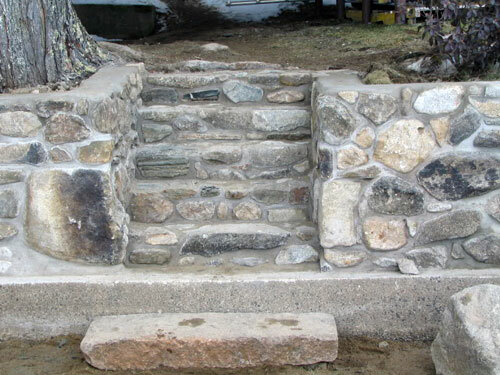 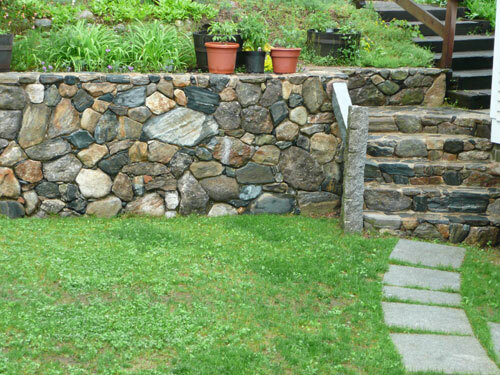 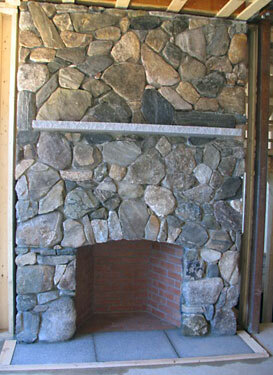 Meyer Masonry works in New Hampshire, Massachusetts, & Southern Maine. 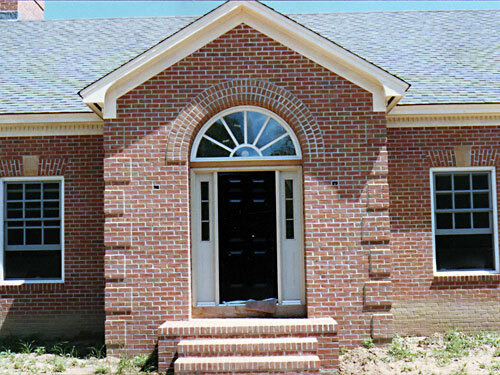 Please contact us to discuss your masonry project.